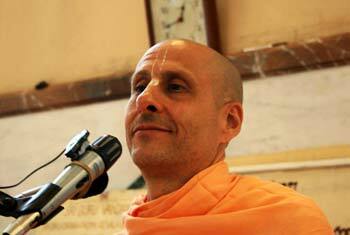 Question to Radhanath Swami: Can’t we practice spirituality without accepting a guru? Can’t we make spiritual advancement based on knowledge from scriptures and what we have learnt from others? 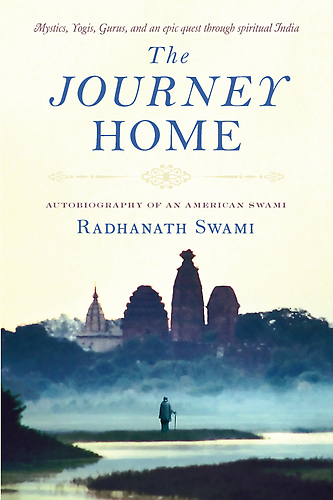 Radhanath Swami Answers: We can make progress to some extent. 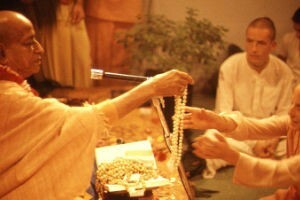 But whether we admit or not, we do have gurus: people who inspire us, people from whom we gain knowledge. Suppose that someone dear to us needs a bypass heart surgery. If somebody comes up and says, “I will do this surgery”, will you want to know where they studied from? Will you just say, “Ok”? When it comes to something like a heart surgery, we want to make sure that that doctor has been properly trained, knows the right techniques and has learnt in the right tradition; we want to make sure that he or she went to a medical school and studied under medical practitioners, who in turn studied under their superiors. Spiritual awakening isn’t a cheap thing either. According to tradition a guru is one who has actually studied the proper scriptures, lived a certain character and has been a student of others who have taught him or her. That’s required if we really want to go to the depths.